Shine Your Light for the Holidays raised $248,146.49 on HandUp! Your donation will help us provide shelter and long-term housing solutions to individuals and families struggling with homelessness. Since opening its doors in 1985, the SOS community has provided emergency shelter to our neighbors experiencing homelessness in Metro Detroit. 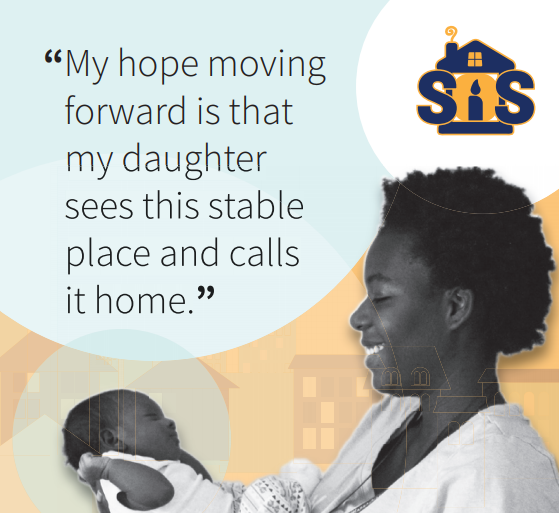 More recently, in an effort to find long-term solutions for those experiencing housing crises, SOS has developed housing and supportive service programs aimed at ending homelessness permanently for families and individuals in our community. Thanks to you, 2018 has been SOS's most successful year yet! We have been able to help more people with more resources than ever before, due in no small part to your record-breaking support of each of our community's events and campaigns. We truly appreciate whatever amount you are able to contribute. Thank you for your generosity, and for your belief in our work. $15 supports one night of food and shelter for a neighbor in need. $35 provides a care package of essential food and household items to our clients in Follow Up Care. $60 provides one month of transportation services. $100 provides a family with warmth and electricity for one month in their own home. $180 provides one month of case management to ensure those who secure housing, maintain it. $1000 covers the cost of a deposit to move someone out of homelessness and into housing. You'll start to receive updates in your email on Shine Your Light for the Holidays's progress.